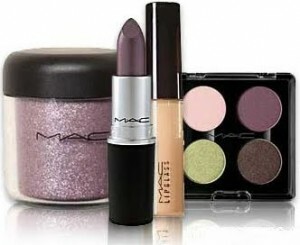 MAC cosmetics cares about the environment by offering a recycling program called Back to MAC. How the program works is that if you save six of your MAC primary packaging containers and return them to a store or online you receive a free lipstick. As MAC users would know, their lipstick is not cheap. The value of the lipstick is a big “thanks” to customers who recycle their packaging containers. This program also offers an incentive to be a loyal consumer of MAC cosmetics. Why wouldn’t you buy their products if they are going to reward you for recycling? If more companies who sells products in containers that could be reused/recycled offered such programs, our world would be more green!